As a business, whether you are in manufacturing, food service, renewable energy, or heavy equipment operation, it is imperative to have allies who employs skilled in custom fabricators. If you work with machines that are largely comprised of metal or plastic parts, a custom manufacturing company can offer simple weldments and quick metal machining services, as well as, custom designed parts and even custom fabricated machines and equipment. You have proprietary equipment and own your patents, but do not have the tools or skills to continue manufacturing and repairing the parts that were created for your machines. You like using older equipment. With dated equipment that is no longer being manufactured, sometimes replacement parts are hard to come by. A custom manufacturing company has the tools and skills to create new metal or plastic parts and components. Good machinists know how the materials they work with react to heat, pressure and friction. They will tell you if there is a more effective metal that will save you money in the long-run, even if it costs a little more upfront. Some can complete every possible task you put in front of them. From equipment design to the final coat of paint, a custom manufacturer with innovative employees will be able to help with your product, even if all you have is a rough drawing or description of the machine’s purpose. You can trust their work to be high quality and cost effective, because you have worked with them before. You trust that they will be forward about pricing and the amount of time it will take to complete your project. 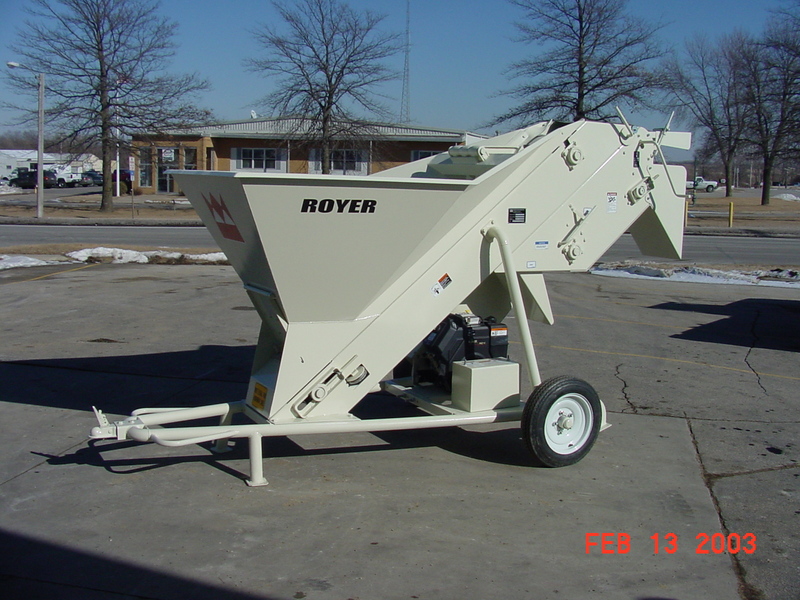 If you have designed proprietary equipment for your industry and need a custom manufacturer that is up to the challenge and willing to make as many or few machines as you want, make sure you have a company that can handle a job of any size. It is best to work with a manufacturing company that you have trusted with smaller projects in the past, and feel you have a good working relationship with. If you hold the patent for a piece of equipment, or are hoping to patent it in the future, you will want a company that builds it for you to offer confidentiality, and expertise in manufacturing. That will ensure the prototype or original piece of equipment is manufactured from the best materials and parts for its intended purpose, and that your competition will not get ahold of the plans. When metal or plastic parts break or become worn on older or proprietary equipment, replacing metal components may not be possible, unless you have a contact who specializes in custom fabrication. Having a partnership with a custom manufacturing company that has the ability to fabricate parts from may save you the time of having to replace additional parts to make the machine more current or even save you the money of total machine replacement. Barnes Manufacturing Services would be honored to be your partner in quality equipment infrastructure, architectural steel structures, short run parts manufacturing and paint and finish work. Contact us today for a quote on your next project.